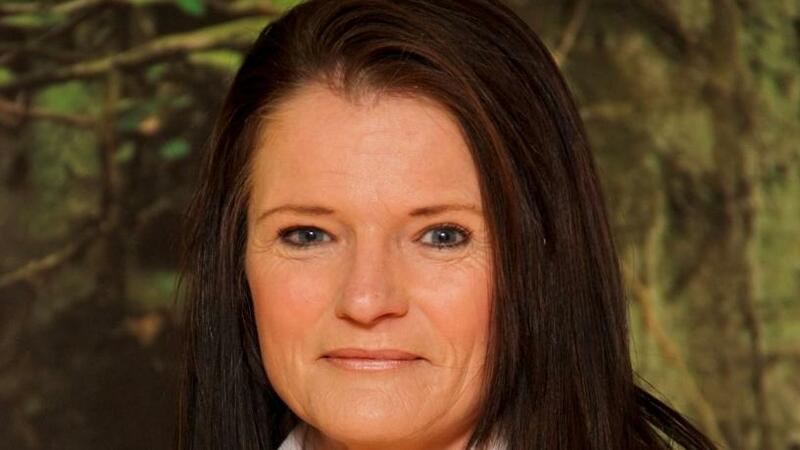 Companies must be prepared to adapt to change if they are to remain competitive and recover from unexpected disruptions, says Lynette Smit, senior consultant: Advisory Services at ContinuitySA. Lynette Smit, Senior Consultant: Advisory Services, ContinuitySA. In today's volatile, uncertain, complex and ambiguous world, organisations have to be prepared to adapt to any change if they are to remain competitive and recover from unexpected disruptions, says Lynette Smit, Senior Consultant: Advisory Services, ContinuitySA. They can only do so if business continuity management, the set of techniques used to build organisational resilience, keeps pace. "Organisations cannot expect to foresee and plan for specific changes or threats; rather, they have to make themselves resilient enough to adapt to any change, and recover from any disruption," she says. "Business continuity management must evolve to provide the tools to meet this challenge." Speaking to a global audience as part of this year's Business Continuity Awareness Week, Smit outlined the drivers of this change, and the challenges they pose for organisations and business continuity practitioners. A key change has been the emergence of a digital world and, especially, work area requirements and communication devices. Digital technology has become the platform for 24/7 businesses enabled by the Internet, mobile devices and the cloud. Used to instant accessibility to these services, customer tolerance for downtime is evaporating; in turn, pressure on management to adapt their BCM programmes and plans to meet these requirements is mounting. Social media, at once a blessing and a curse, is raising the stakes as every organisation (small or large) now has to take them into account. In addition, well-equipped cyber criminal syndicates pose continuing threats. In some instances, while technology may seem to offer easy solutions to business continuity issues, strategic choices need to be carefully weighed. For example, remote working using laptops may seem to offer a solution when the workplace is inaccessible, but in the case of an evacuation, employees may not have these devices with them. Even if these devices are available, employees need bandwidth, scanners and printers, and proper working space at home. They may also have family responsibilities to contend with. Face-to-face meetings are also unavoidable from time to time. Prolonged working from home may incur significant costs. Additional complications are the fact that a disruption does not excuse an organisation from meeting regulatory requirements for, inter alia, data security and privacy laws. Similarly, using WhatsApp to communicate during an emergency can be stymied by employees' unwillingness to download the app. Many employee devices might have insufficient memory or security and, again, ensuring adequate data could be problematic. Some working environments like mines or construction sites may not have cell coverage, or employees may not habitually have their phones on them because of the working conditions. Today's heterogeneous workforces and a growing number of multinational companies place additional challenges when it comes to implementing business continuity. In particular, different cultures, languages and skillsets make training more difficult, and procedures and policies have to span multiple jurisdictions. Two other big changes have been the growing risk and severity of pandemics, which places huge pressure on workforces, Smit says. International and local travel is easy, and workplaces are more crowded; the impact of a pandemic can be greatly amplified. And workforces are chronically overstretched and overstressed: individuals feel less secure and are frequently overworked. Suicides, depression and even workplace violence are becoming more common, and can have a devastating impact on the organisation. "In response, a new generation of university-trained business continuity professionals is coming to the fore. They have the right capabilities, as well as the enthusiasm and fresh outlook needed to respond to these and other challenges," she concludes. "Leveraging the energy and insight of this new generation is critical, which creates better collaboration across the business continuity community, locally and globally."